If you follow along on Instagram, it’s no secret that I really enjoy houseplants. My obsession began when I started collecting vintage planters. 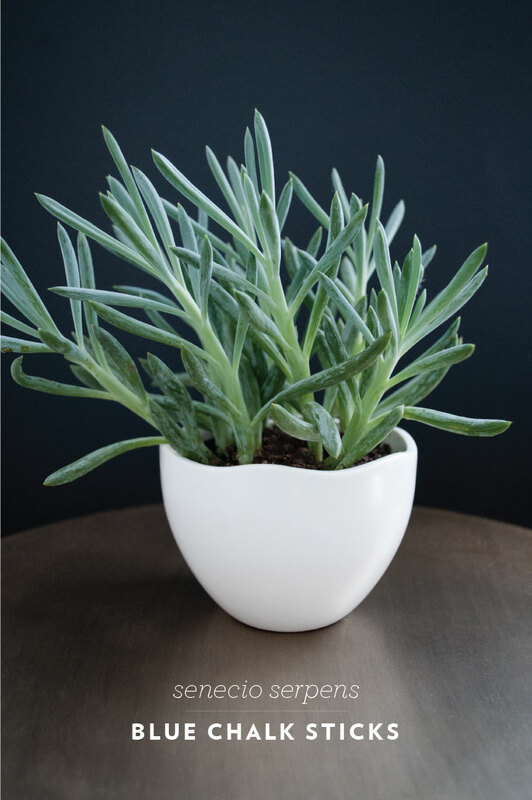 Not only do they add visual interest to your home, there are a ton of benefits to owning houseplants. Need a reason to stop by your local greenhouse and grab a few? 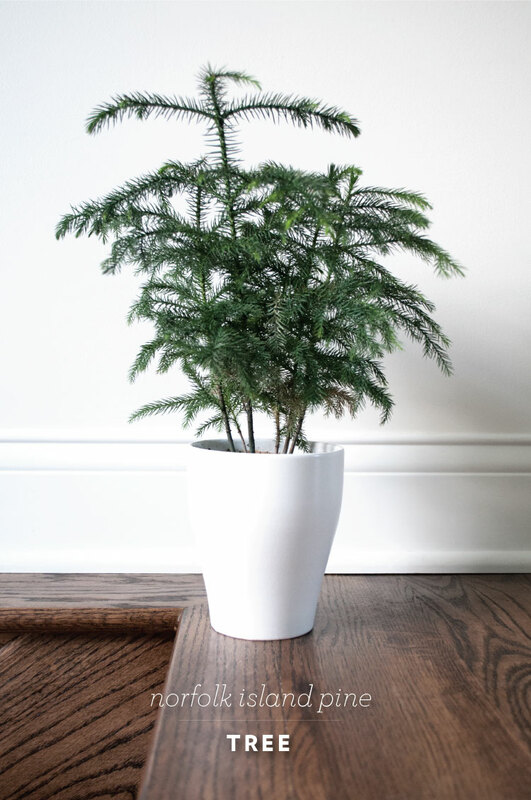 -Indoor plants reduce cold related illnesses by more than 30%. 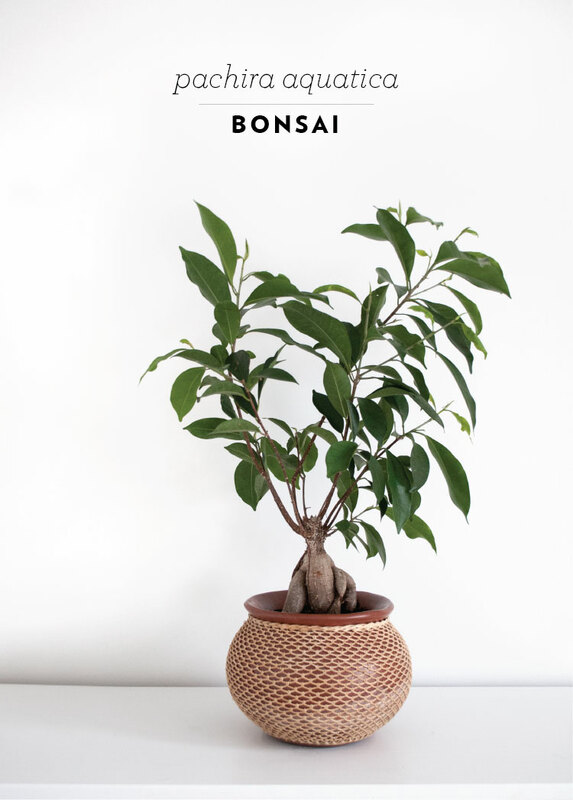 -Houseplants make you happy. Studies have shown they provide a feeling of well-being and have a calming effect. They’re even known to lower blood pressure due to their stress relieving nature. 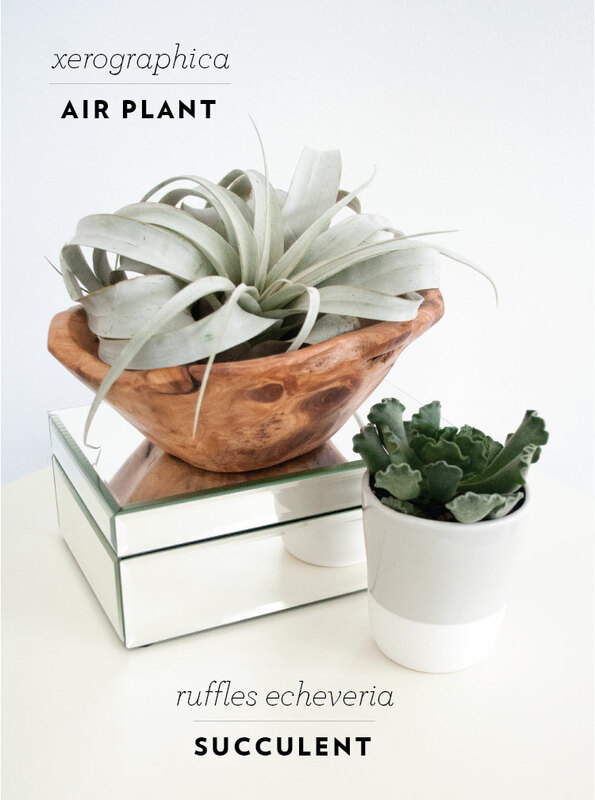 -Indoor plants create oxygen while lowering carbon dioxide levels, so you’re less likely to breathe in musty, stale air that contributes to headaches. They’re also natural humidifiers. Insomnia? 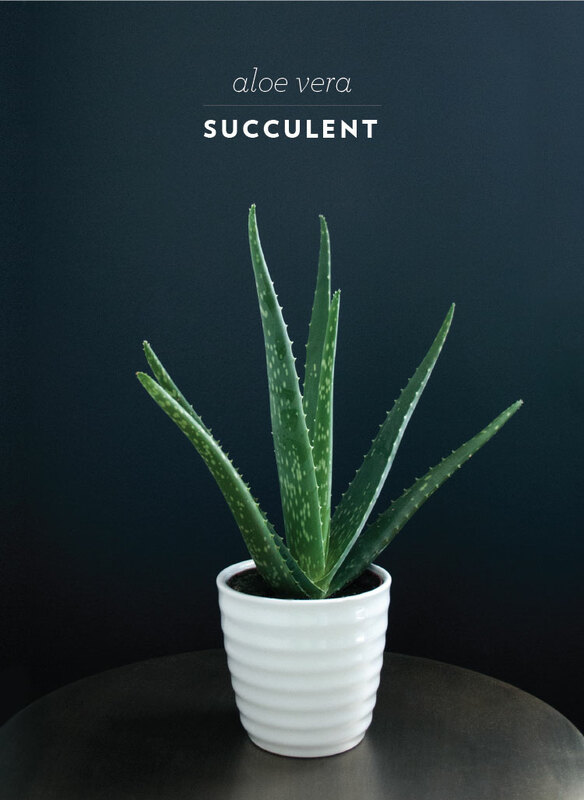 Plants improve sleep, too! -They’re inexpensive. 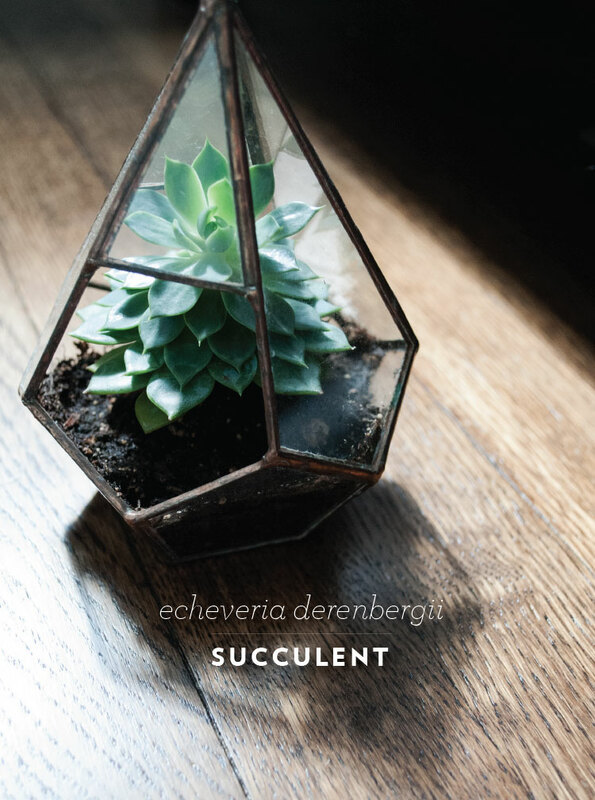 You can buy a handful of succulents for under $10, instantly adding color to your home. 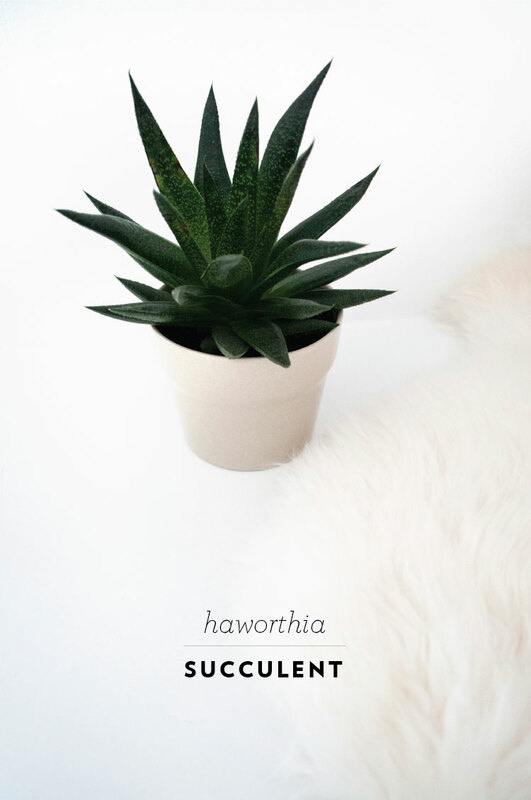 I’ve rounded up a handful of plants that currently live in my home; check out my favorites. 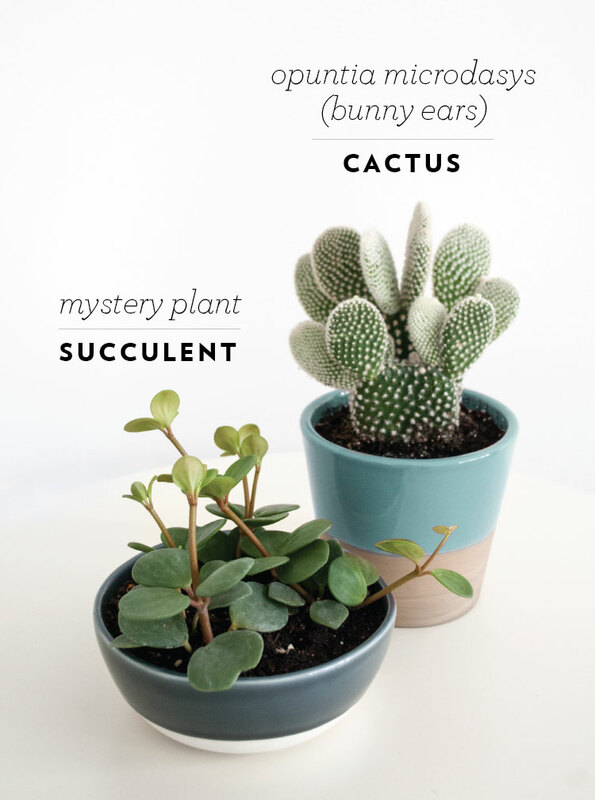 The majority of the mentioned plants are really easy to care for. It doesn’t take a green thumb to keep any of these alive; they’re all very low maintenance. If you have questions about houseplants or gardening, please comment below. I’m happy to help! After all, Kalyn won’t let me within 100 feet of a greenhouse, in fear we will end up with more plants. I have to live vicariously through my friends. So great! Looking to add more green in my house so this was perfect. Lovely post. 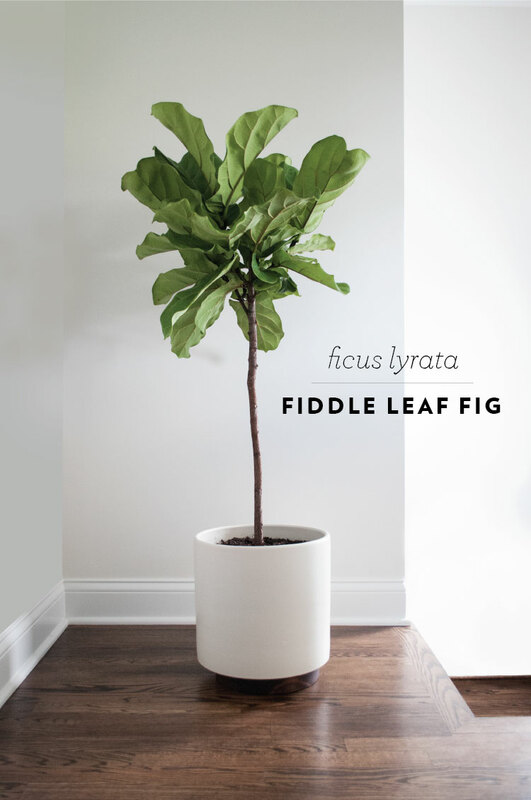 Question about the plant pots – I have a fiddle leaf fig plant and I am looking for a planter like the one for the same plant in the picture. 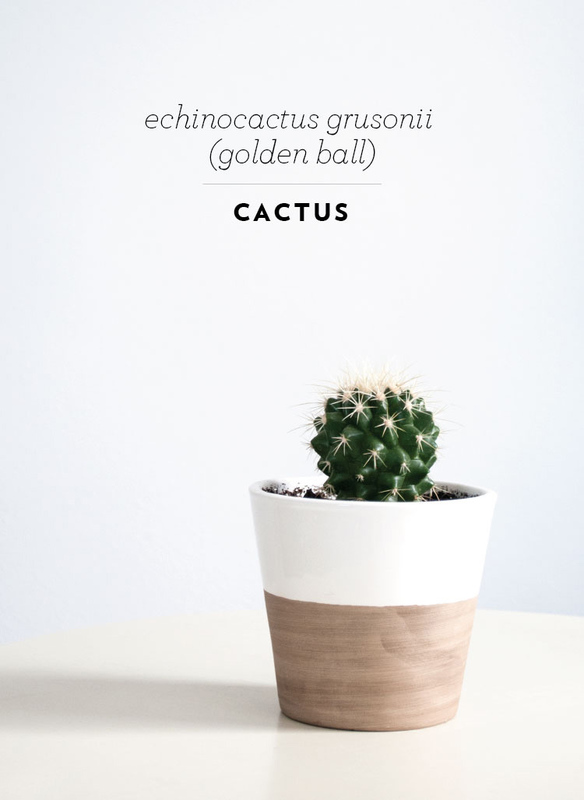 Any suggestions on where I might be able to find a such a plant pot? The ones holding the island pine and the snake plant would be nice substitutes as well. Thank you so much! 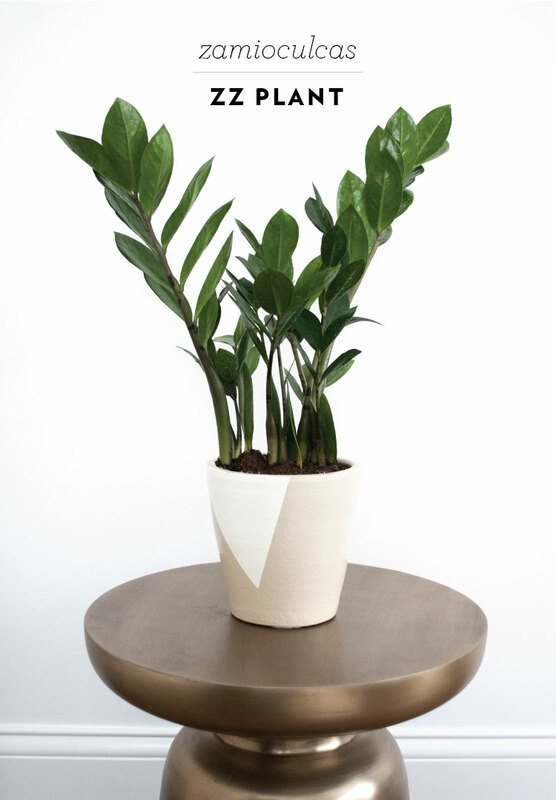 My fiddle leaf fig planter is from Modernica; they have some great options. My snake plant is a planter from Lowes; you can find it here. Thank you so much for the help and quick reply! I keep wanting to get a new snake plant as right now I only have one. But it is rather small and absolutely refuses to grow. 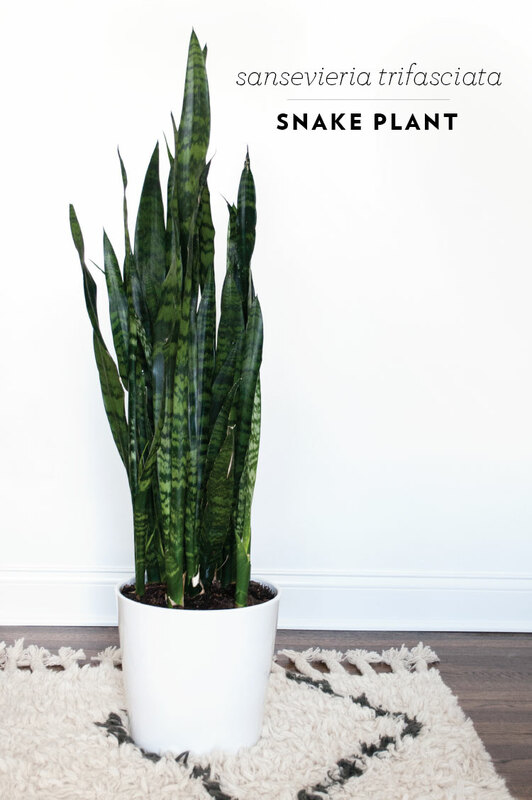 What are your tips for growing a nice and tall snake plant? Also I’m obsessed with all of your white planters! Love this post and your planters. Where did the planter in the third pic down come from with the cactus? Also. I want to get the one from modernica you posted. 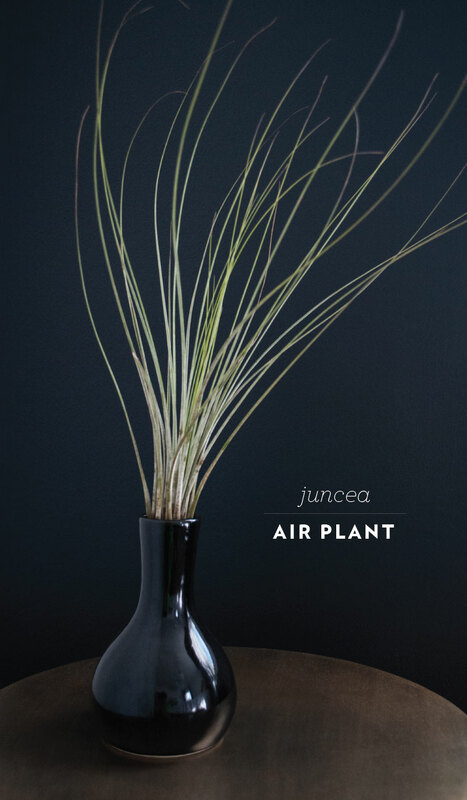 However which planter specifically is it? Any help would be much appreciated. And Aprox how tall is your plant inside? I don’t have a green thumb but am going to start with this fig tree plant & some succulents! Bring a little west coast vibe to my atlanta home! 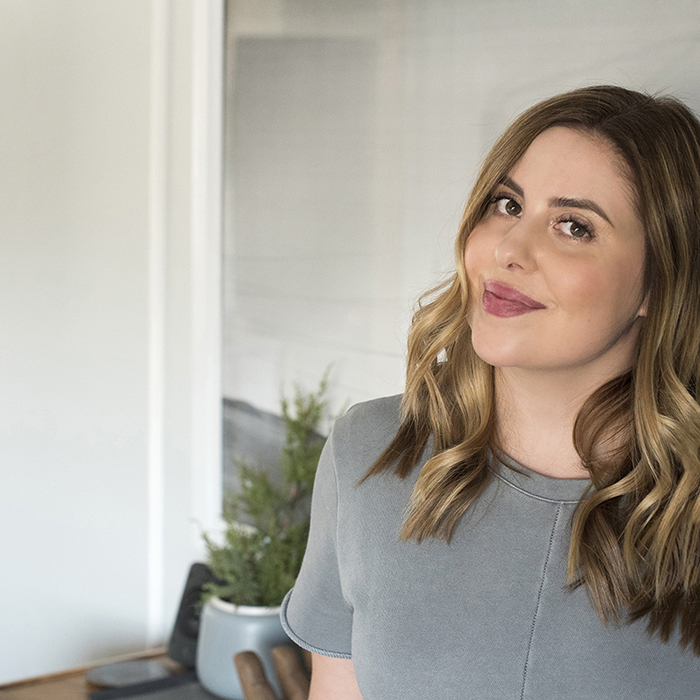 Hi Sarah, I have a ficus lyrata at home but I think it will died and I need some tips from you. The leaves began to fall after big brown spot apprear on it. Now, I only have 4 leaves left that are still green. Can you tell me what is the problem, i don’t want to loose it. I must be the worst indoor gardener that there ever was. I am on my third Aloe Vera and my third Sansaveria. They keep rotting, even though I barely water them. My Aloe is brand new, I have not watered it yet. My Sansaveria has two or three shoots that seem to be doing OK , but two of the shoots are withering into brown, and I’ve pulled a couple of stalks out that were rotted at the base. Again, I hardly water it. I just recently moved them out of my bedroom and into full light. I hope that is what the problem was. Ugh. I do have a ZZ plant and it’s doing beautifully…I must be doing something right. Thanks for the great article!